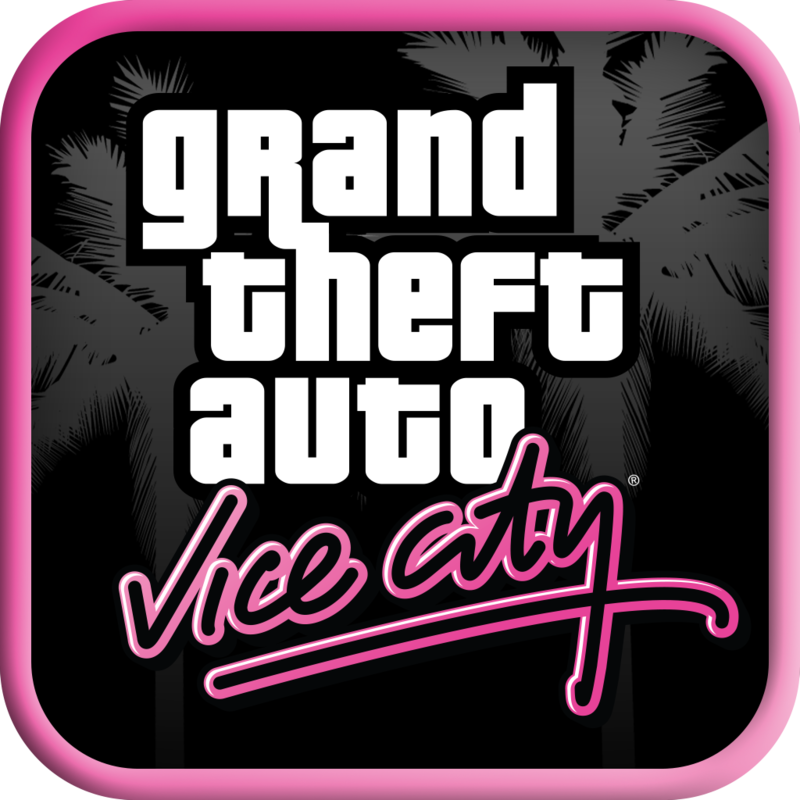 Grand Theft Auto is one of the most well-known franchises there is, and after a decade of the original Vice City, it is now available right on your iDevice. If you have never played it before, the game originally came out in October 2002, and it was for the PlayStation 2 console. It’s the sixth game in the GTA series, and was also ported to the Xbox, Windows, and even Mac. It’s quite a legendary game. In celebration of being 10 years old, Rockstar decided that the game should be ported to your iPhone and iPads to celebrate. If you have played the original, then you’re in for a treat. 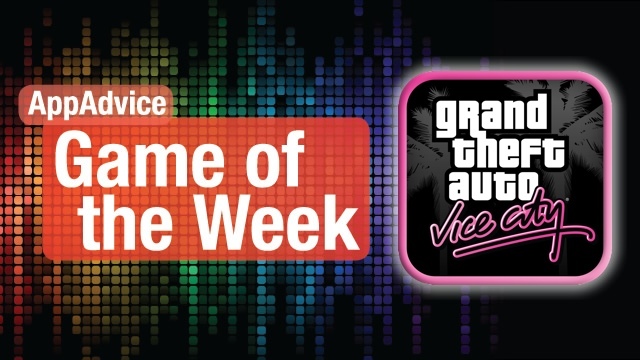 Even if you haven’t played before, there’s no better time to check out Vice City. The game has been updated with high definition graphics that look great on your Retina devices, and the character models and lighting effects have also been improved. GTA: Vice City has new controls that are tailored perfectly for the touch screen, complete with precise firing and targeting options so it’s much easier to play. If the default controls don’t work for you, then feel free to customize the layout to your own design. For those who like to switch devices, but still retain the same games, there is full iCloud sync, so your game saves go with you wherever you go. There’s a reason that this game is so popular, and if you have never played it, or miss it for nostalgia’s sake, then now is the time to download it and relive the experience. Get it in the App Store for $4.99 for your iPhone and iPad. John Gore is back, baby! 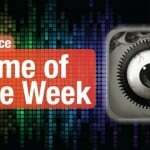 Minigore 2: Zombies is the follow-up to the original Minigore that debuted on iOS in 2009. And what a delight Minigore 2 is. 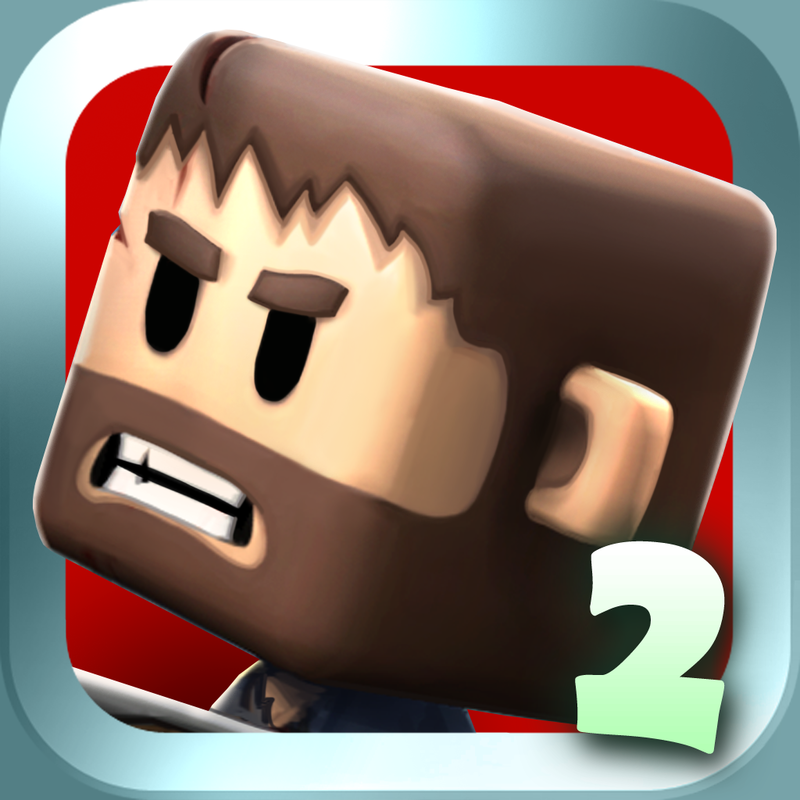 Minigore 2 is a dual-stick shooter, where — you guessed it — you must shoot your way through an endless horde of zombies and other monsters! You start out with John Gore once again, but as you defeat zombies and collect gold, you are able to unlock more weapons, upgrades, and even bonus characters, each with their own unique traits. 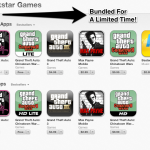 There are some special appearances from other popular iOS games as well. The graphics in Minigore 2 are simply superb, and much better over the original, even though those were quite good at the time. There is even some fancy cinematic lighting to make the game look as lush as ever. The sequel uses a new graphics engine that allows up to 150 zombies to be displayed on the screen at once, so be prepared for some undead carnage! Controls are simple, having only two joysticks — the one on the left will control movement, and the right one is for aiming and firing. The game is fluid and responsive, with no problems at all. It’s just as good as the original game was. Minigore 2 is sure to provide endless hours of zombie shooting and bashing fun, so if you’re a fan of dual-stick shooters, or zombies in general, then you will definitely want to check out this game. For my full review of Minigore 2: Zombies, check it out here.